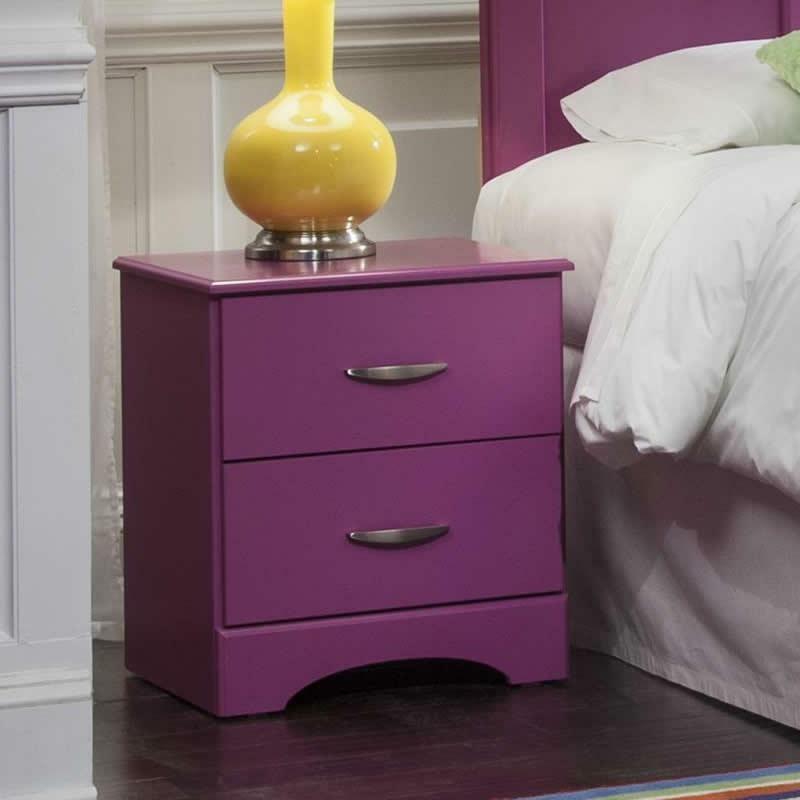 Add a beautiful storage solution to your bedroom with the Raspberry Youth Chest by Kith Furniture. 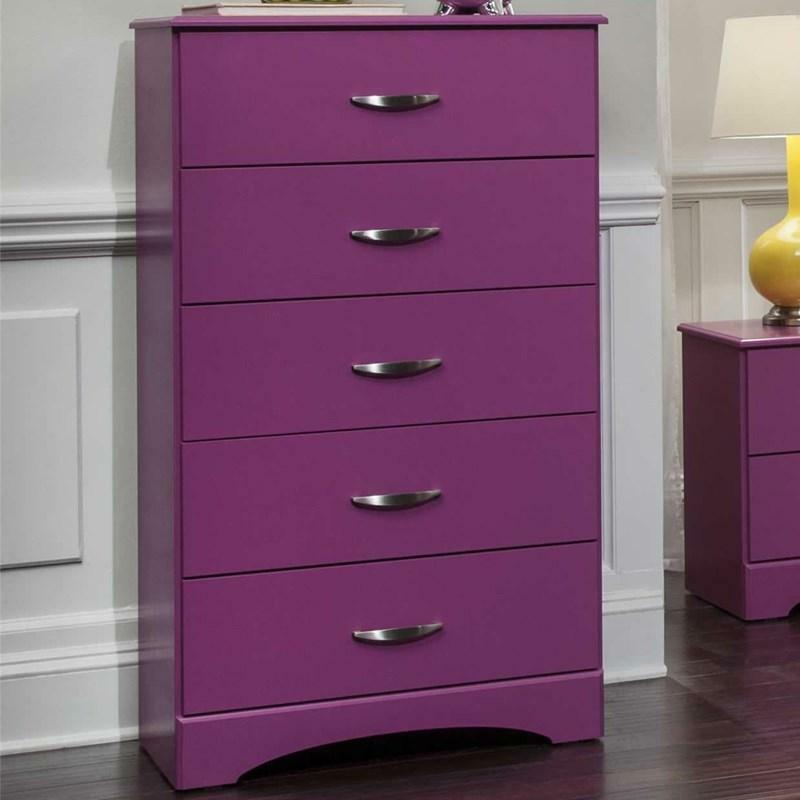 This piece features five drawers, a clean top, and a raspberry finish. 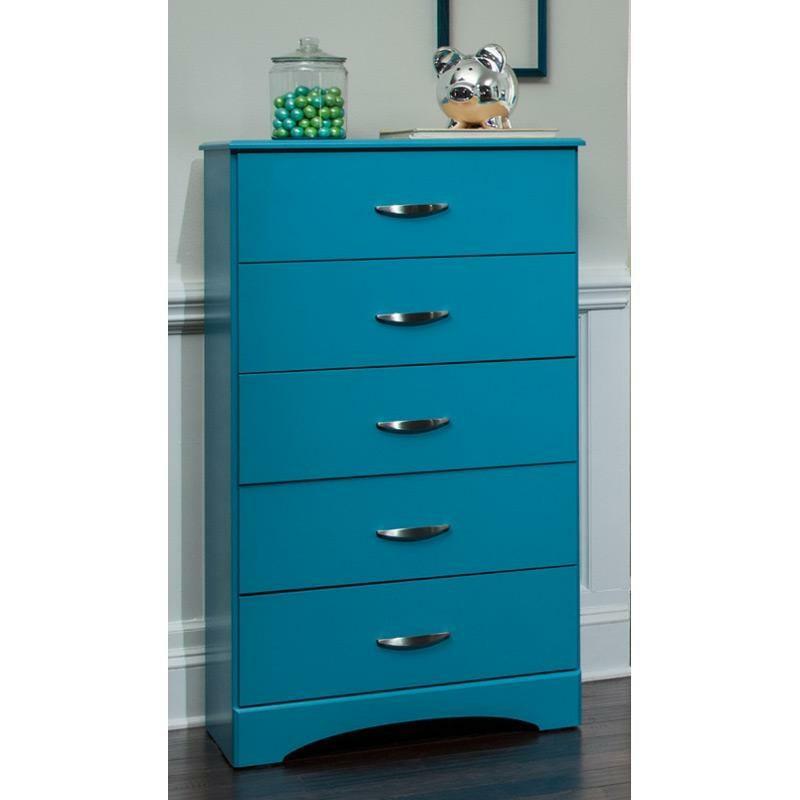 Crafted from hardwood and laminate wood, this gorgeous chest is sure to please. 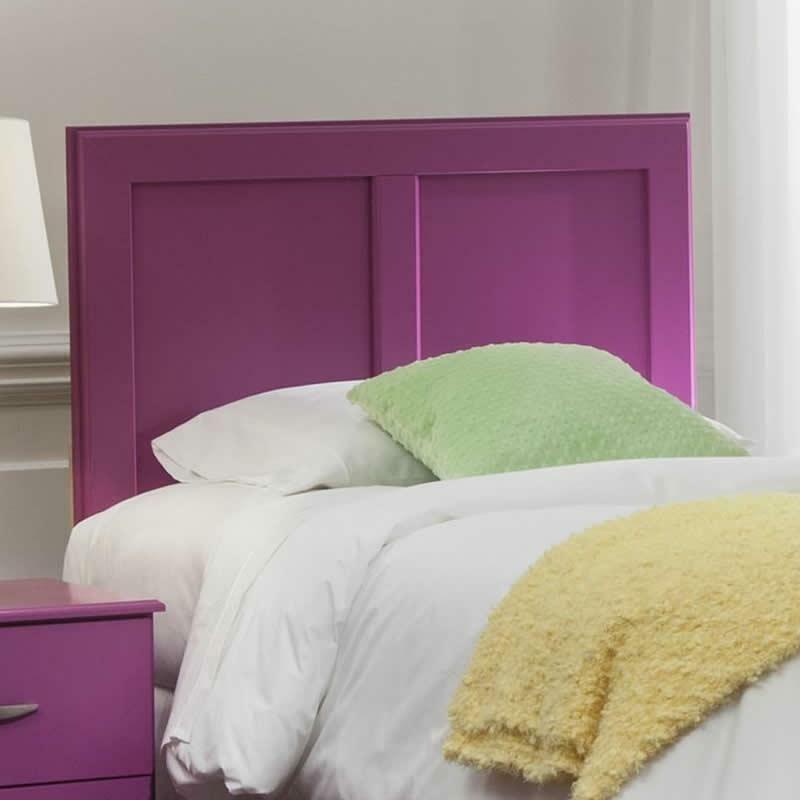 Add a touch of colorful ambiance to your bed with the Raspberry youth headboard by Kith Furniture. This piece features two panels and a raspberry finish. Crafted from hardwood and laminate wood, this gorgeous headboard is sure to please. 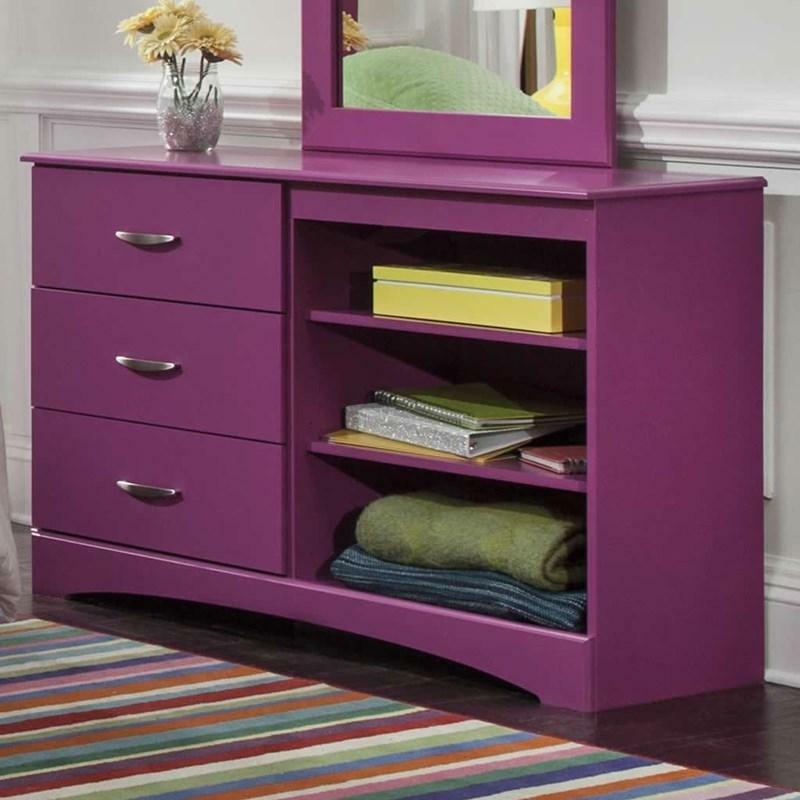 Furnish your sleeping area with the Raspberry Youth Dresser Mirror by Kith Furniture. This piece features a wooden frame, beveled glass, and a raspberry finish. 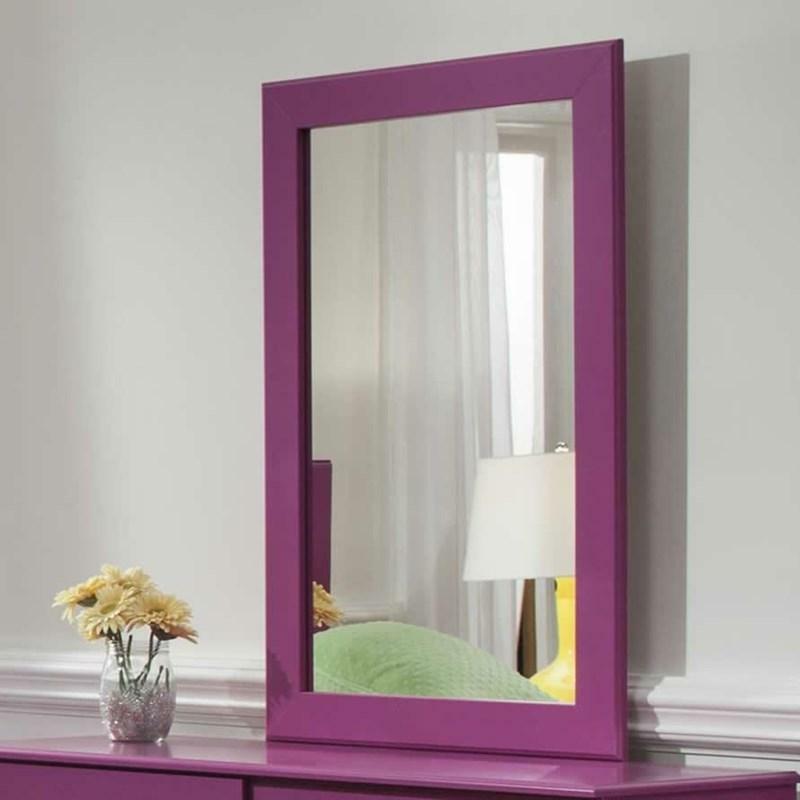 Made from hardwood and laminate wood, this beautiful mirror is sure to please.